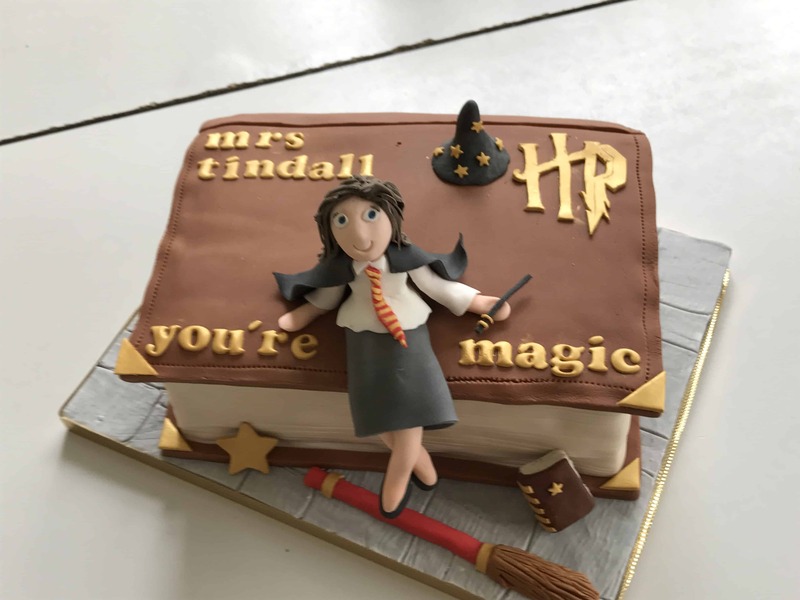 Mrs Tindall, our Reception teacher and a huge Harry Potter fan, enjoyed a birthday to remember on 27th June. 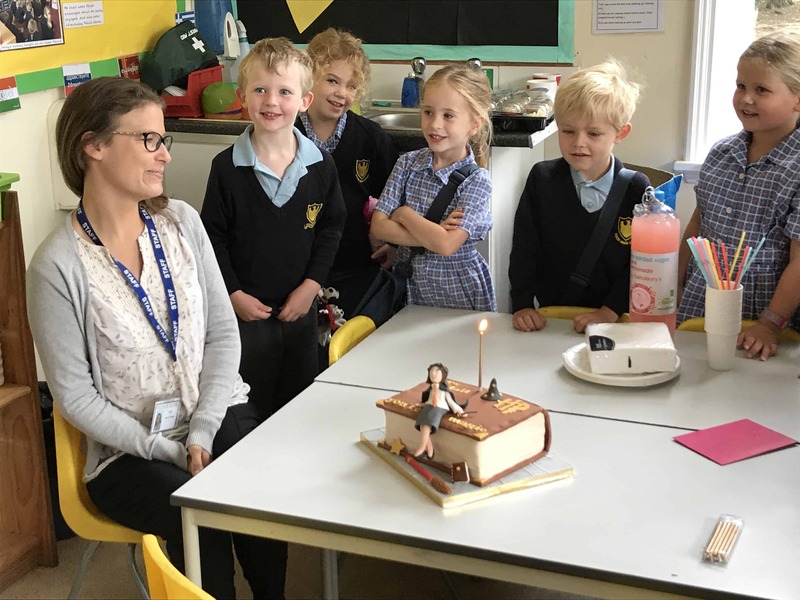 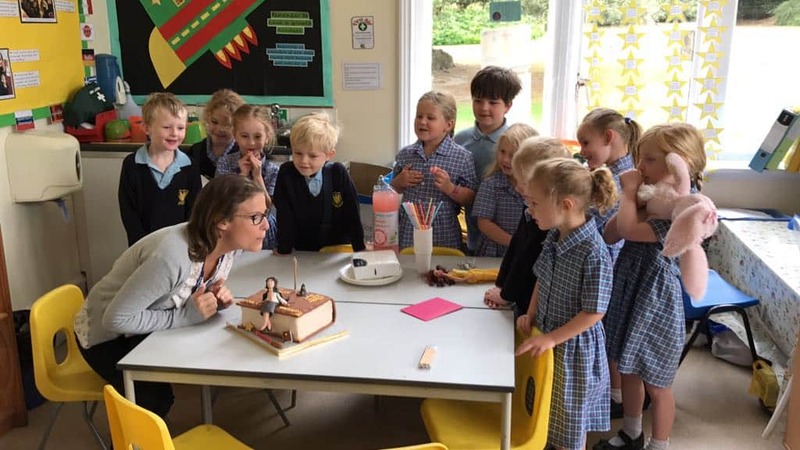 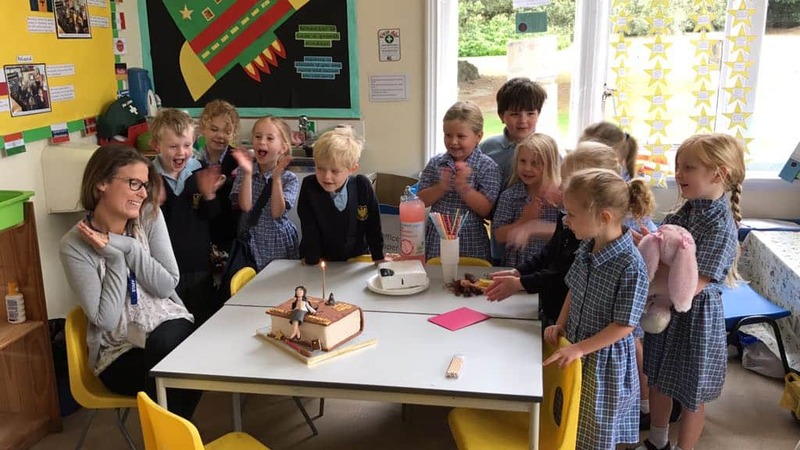 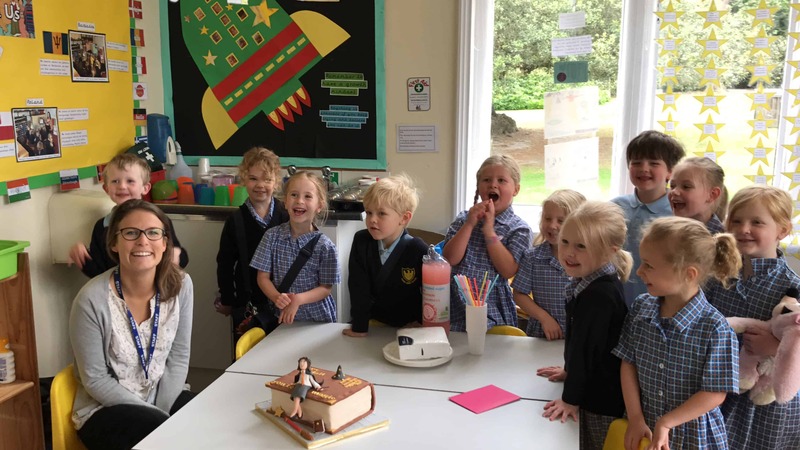 Thanks to the talented cake-making skills of one our Reception parents, Mrs Annie Guppy, and the tuneful voices of the children in the class, Miss Tindall was able to celebrate her birthday in true style this week. 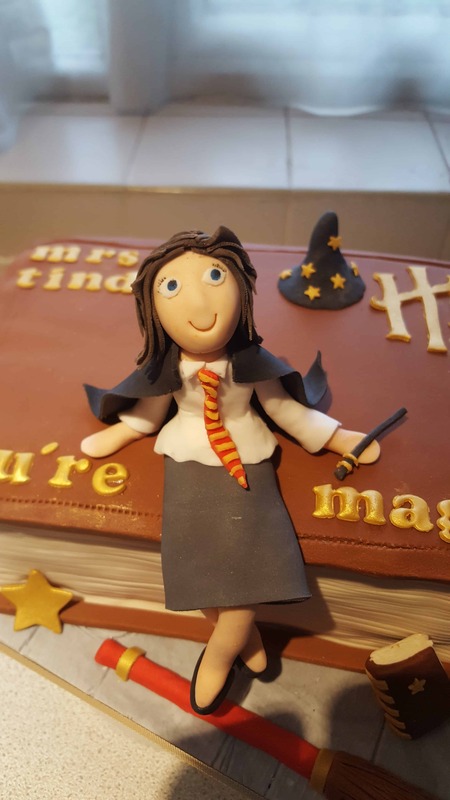 What an incredible cake!